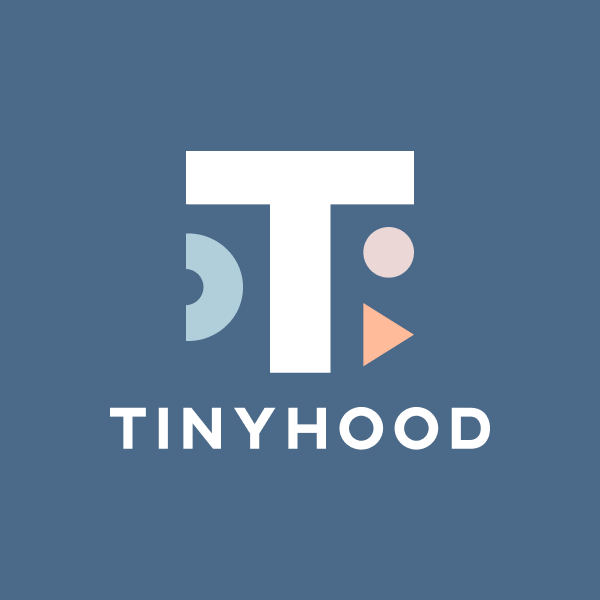 Tinyhood started as an online community for moms to share information and connect with each other. When the company shifted to accommodate their new expert-led service, I refreshed their branding to align with their new vision. Tinyhood's original branding was feminine and cute, but did not convey the authority needed to support its expert-driven services. The final result was a new identity system built off this key concept: Tinyhood provides the building blocks needed to create a strong foundation for your parenting journey. It included the following deliverables: logo, wordmark, color palette, typography, iconography, pattern design, icons, and illustrations.